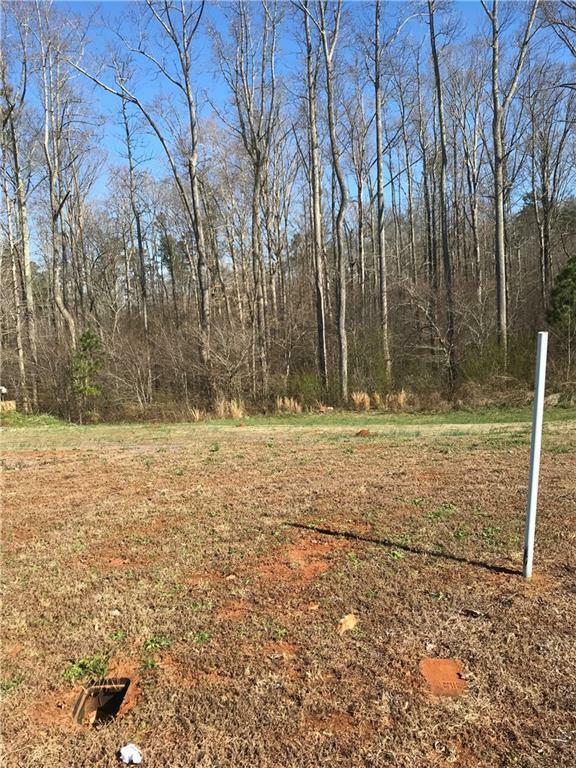 2 adjoining building lots in a wonderful Villa Rica subdivision. Lots are 166 & 167 on the Final Plat. Lots slope gently away from the road and are cleared. 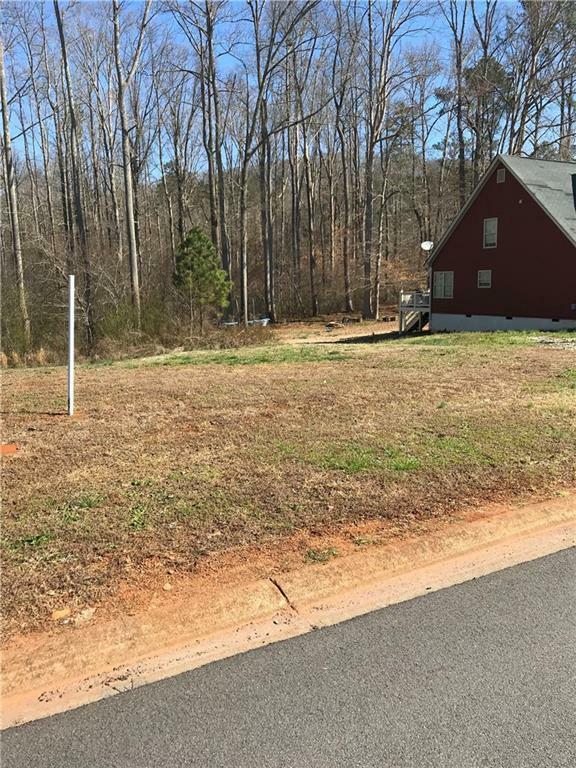 Easy access to Interstate 20 and shopping and dining in downtown Villa Rica. 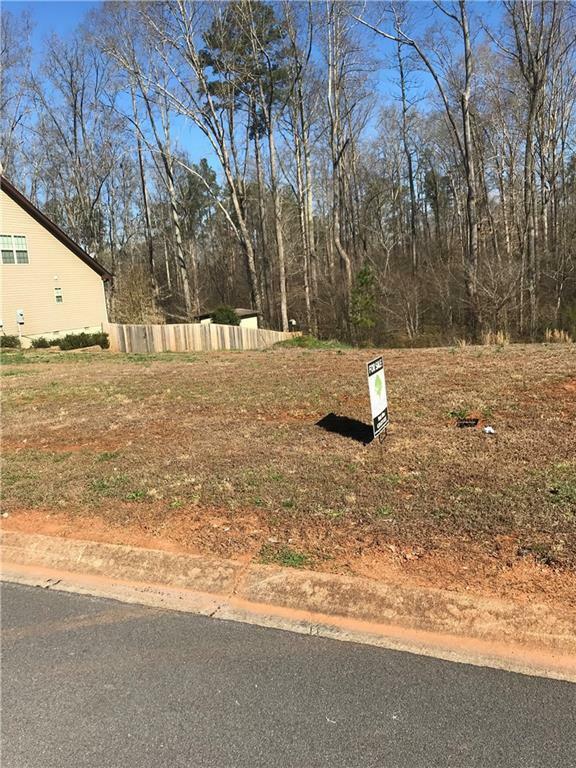 The Asking Price is $29,900 per lot. 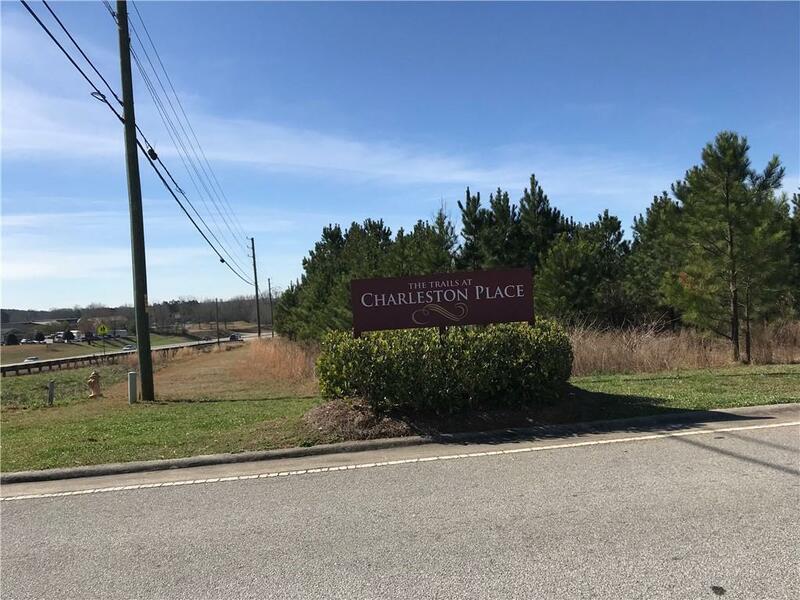 Listing provided courtesy of Allen Southern Properties, Ltd.